In 1801, Thomas Young conducted the first Double Slit Experiment. This experiment was repeated numerous times, only to discover the same strange results. When scientists fired electrons, (tiny bits of matter), or photons, (tiny particles of light), through a screen with two slits, something unexpected happened. Scientists found that electrons and photons took every possible path and behaved as if they were waves of probabilities any time they were not observed. However, whenever there was a conscious observer, the waves behaved differently and collapsed down to one point as a particle. According to this scientific breakthrough, our consciousness and our ability to perceive, is what creates our perception of physical reality. This Double Slit Experiment stunned the greatest scientists of all time, including Einstein who said, “Reality is merely an illusion, albeit a very persistent one.” Our ability to perceive and have consciousness is what turns raw energy into matter so it can be experienced as physicality. 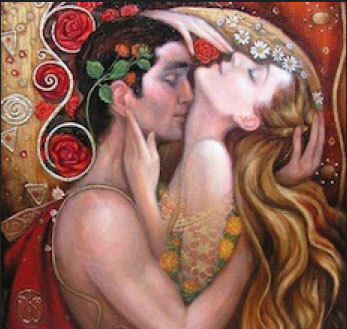 Everything is pure energy until a conscious connection is made. Even the words you are reading on this webpage are nothing more than energetic particles and waves of light. It is you, the observer, that turns the computer screen into something more -- something that can be interpreted, felt, and experienced. Dr. Quantum's video below provides a good overview about The Double Slit Experiment. If our perception is what creates our physical reality, then this means that our consciousnessnes is not limited to the walls of the brain, but rather our conscoiusness exists as an energetic vibration outside the limits of space and time, and beyond physicality! Physicality is the bi-product of our thoughts and emotions, because we have the ability to tranform and transmit energy. According to the Double Slit Experiment we ourselves are turning waves of energy into physical matter simply by observing and perceiving the energy the way that we do. Could this be why everyone has such a unique view of the world? Could this be why people who have rendered clinically dead and have near death experiences or who have serious brain injuries, can still experience consciousness? Is this why when we dream we can still have the experience of seeing, hearing, smelling, touching, tasting, even though we are asleep and our 5 senses are not being stimulated? The answer is YES, YES, and YES. 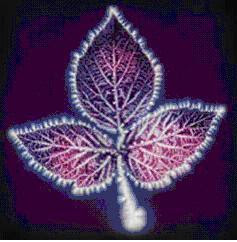 We exists as vibrational beings of energy. We are consciousness. We are not the body we are living in. We are not the product of our physical world. We merely experience the physical world the way we perceive it. We are recreating ourselves all the time in the way that we want. We do this with our thoughts and with our emotions. We exist as energy - as pure consciousness. Dr. Bruce Greyson has studied more than 1,000 documented patients who have reported near death experiences. It has been concluded that consciousness does occur independent of the brain. Dr. Melivin Morse, Dr. Parina, www.nderf.org, are just a few other documented studies providing further evidence for numerous accounts of patients who have reported near death experiences. According to The Independent, A team based in the UK has spent the last four years seeking out cardiac arrest patients to analyse their experiences, and found that almost 40 per cent of survivors described having some form of “awareness” at a time when they were declared clinically dead. Dr Parnia’s study involved 2,060 patients from 15 hospitals in the UK, US and Austria, and has been published in the journal Resuscitation. Of those who survived, 46 per cent experienced a broad range of mental recollections, nine per cent had experiences compatible with traditional definitions of a near-death experience and two per cent exhibited full awareness with explicit recall of “seeing” and “hearing” events – or out-of-body experiences. It's True! All of my success and accomplishments started in the bedroom. You won't think the same about your bedroom once you read this. The morphogenic field is a field of energy containing a frequency of resonance that is co-created by all living species that are both visible and invisible on planet Earth. 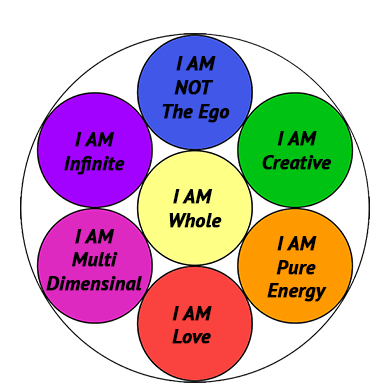 The Power of "I AM"
When you say “I AM,” you are announcing that you are a being of infinite, creative light. 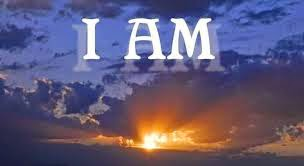 The "I AM" is spirit being expressed through you as you..
Scientists have not been able to find consciousness existing in the brain. 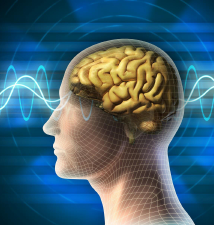 In fact, it has been scientifically proven with The Double Slit Experiment, Near Death studies, and dream analysis studies, that our consciousness exists outside the brain. In fact, we do not need even need a body to experience our existence. "The Link" ~ LinkToTheLink.com All content and design work is copyright protected © 2017. All Rights Reserved.